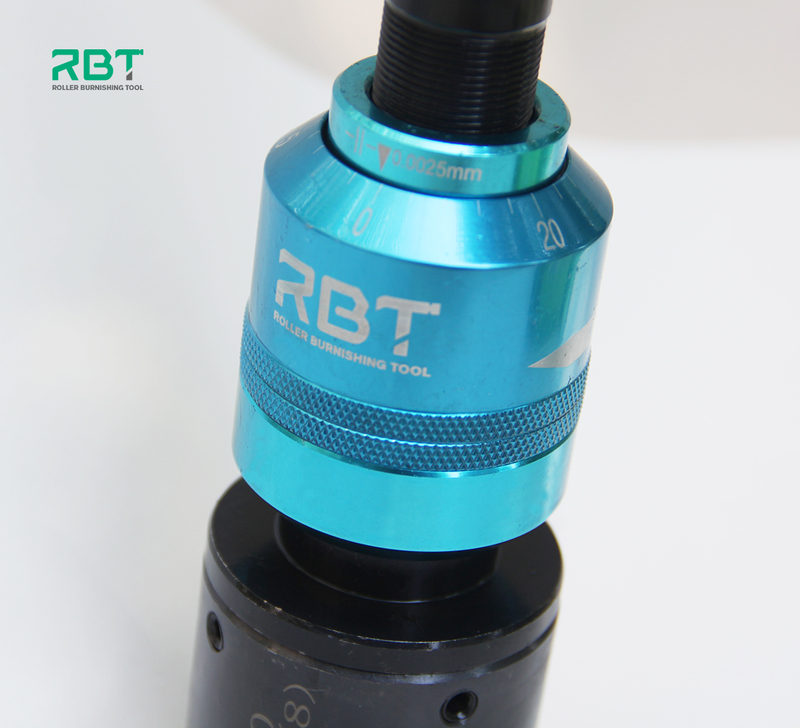 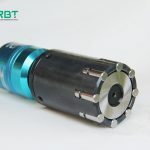 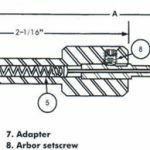 At present, RBT blind hole burnishing tool can be solved the difficult point (workpiece with large diameter and deep hole). 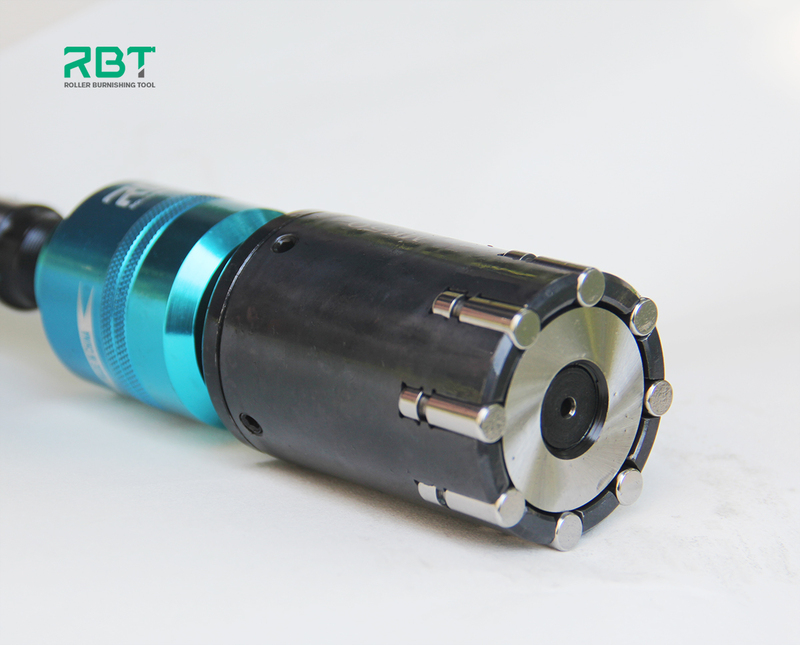 Today, we will introduce how to roller burnish blind hole with φ50mm, and length 110mm. 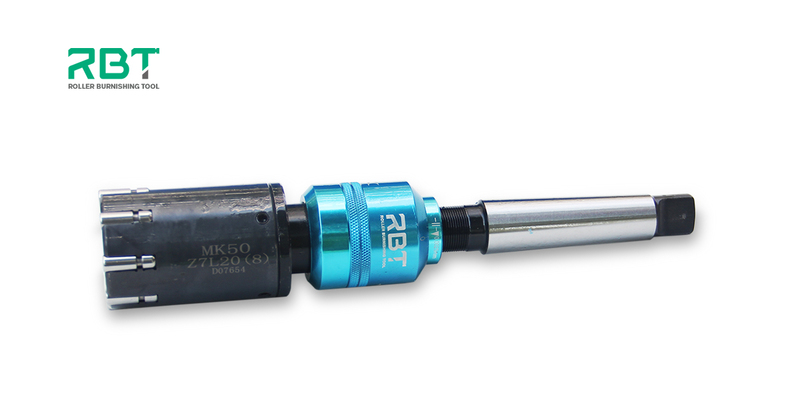 ← How to process all sides of workpiece with one Universal Burnishing Tool?